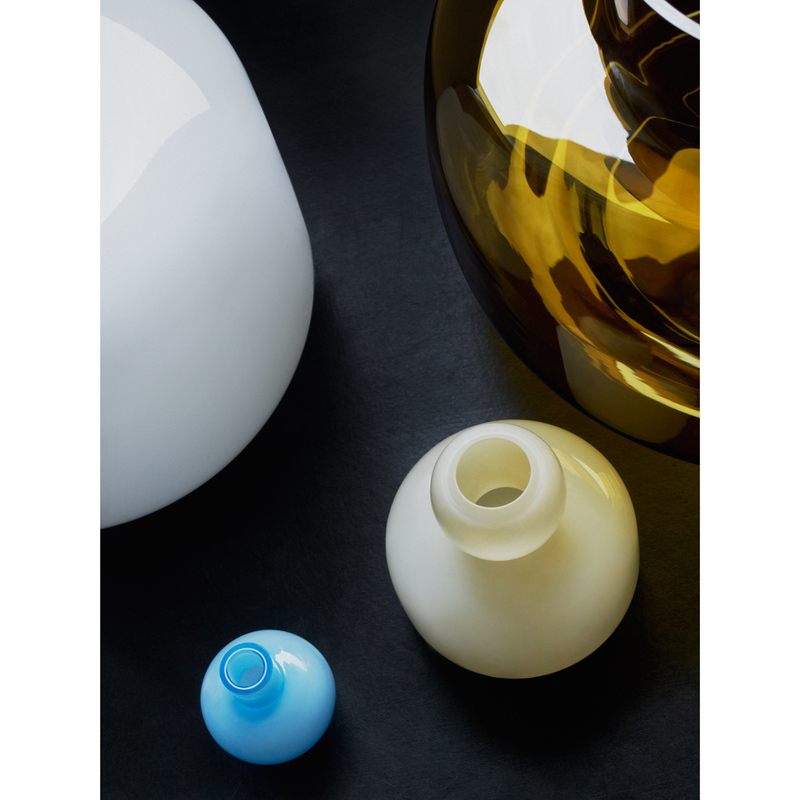 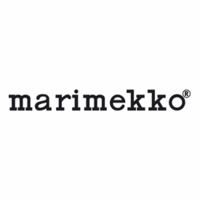 More about Marimekko Mini Light Blue Vase A vase scaled down to miniature proportions, the Marimekko Mini Vase is as adorable as it is functional. It's the perfect place to display a small flower your child or loved one picked. 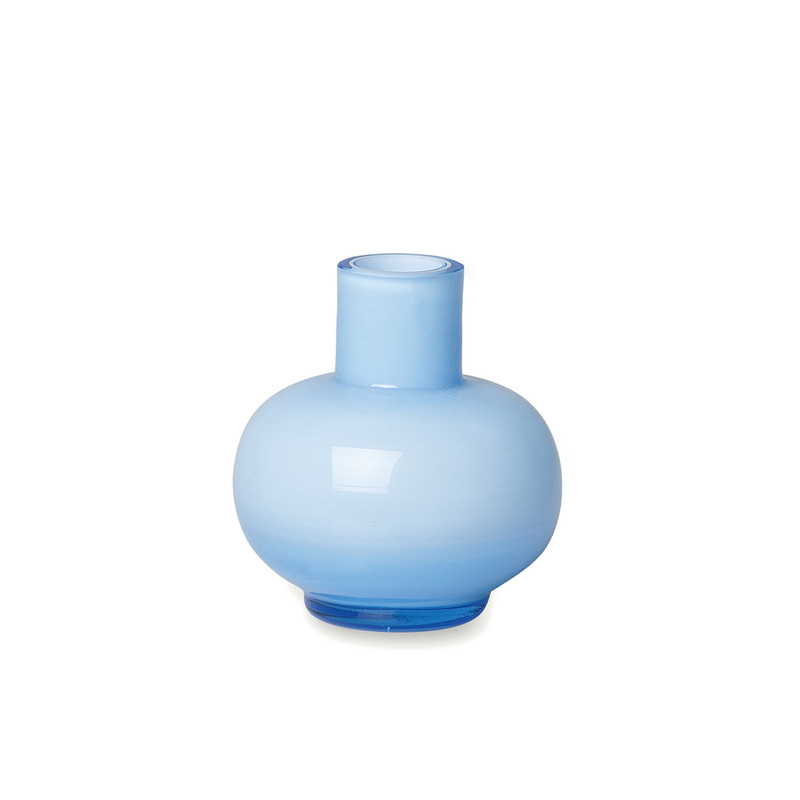 The light blue glass and modern shape make it a beautiful shelf keepsake when left empty, too.